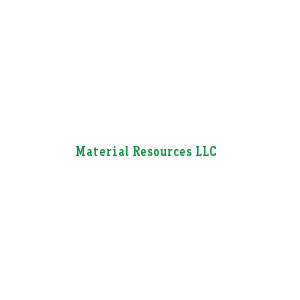 Material Resources, LLC (MRL) provides unique materials characterization and quantification tools to the aerospace industry. MRL has coined the term “Microstructure Informatics” to describe their novel interdisciplinary approach to building physical models and databases of microstructure-processing-property relationships in aerospace materials (e.g. titanium, aluminum, super alloys). Combining computer science and information technology with materials science, MRL’s proprietary tools allow quantification of a material’s microstructure in a manner that is objective, rigorous, and location-specific, offering unprecedented insight into materials challenges. MRL also provides complete in-house characterization capabilities using state of the art scanning electron microscopy with crystallographic texture analysis. By working with various partners in the titanium supply chain from primary materials producers to jet engine manufacturers and the United States Air Force, MRL is establishing itself as a key innovator in materials informatics for microstructure-tailored designs.